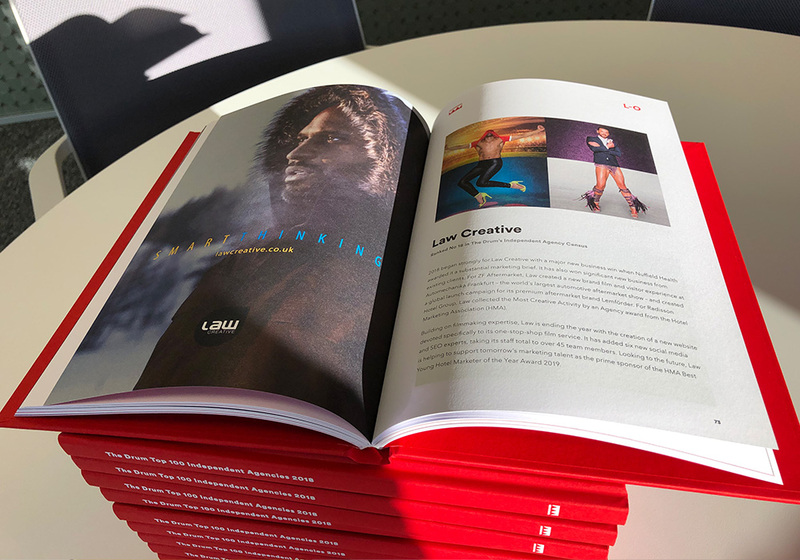 LAW Creative has been asked to share the knowledge and experience it has gained over 20 years in the marketing sector in the 2019 edition of The Parliamentary Review. Each edition of The Parliamentary Review focuses on a key governmental policy area, with a variety of organisations sharing personal insight alongside cabinet ministers, government agencies, associations and trade bodies. LAW Creative has written a 1,000-word piece about the challenges it has faced over 20 years, how it has responded to them, and its thoughts on the future. We’ve also recently been recognised by The Drum as one of the top 20 marketing agencies in the UK. The Drum estimates that there are 25,000 agencies in the UK, so to be counted among the top 20 is a testament to the consistently high quality of our creative and client teams, and the effectiveness of our award-winning work. It’s also a tribute to our clients, because agencies can only win awards if clients are brave enough to run innovative work that tells a story and differentiates their products. 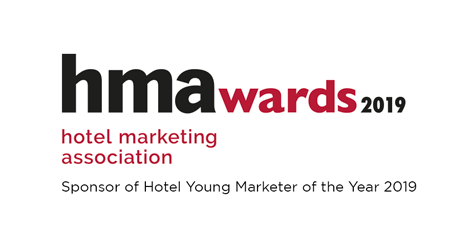 As a multi-award-winning, integrated marketing agency specialising in the hotel, leisure and automotive sectors, we’re also proud to be the prime sponsor of the Hotel Marketing Association (HMA) Young Hotel Marketer of the Year Award 2019. We’re honoured to have been asked to share our knowledge and best practice in The Parliamentary Review to help raise standards of other UK businesses. If you’d like us to share some of our knowledge with you, please contact us at keith.sammels@lawcreative.co.uk or brett.sammels@lawcreative.co.uk.